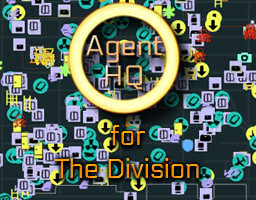 Agent HQ is your Headquarter for intelligence services. Discover rare items hidden all over the map. 1st app world-wide to deliver those features for The Division! Downloaded by more than 300,000 agents! Join the community of players in this fast expanding app. New features and data is added daily. Server based app to keep you up to date!